Does it look like I can take the freaking stairs right now?? Elevators kill 6 people a year. Stairs, on the other hand, kill 2,000. 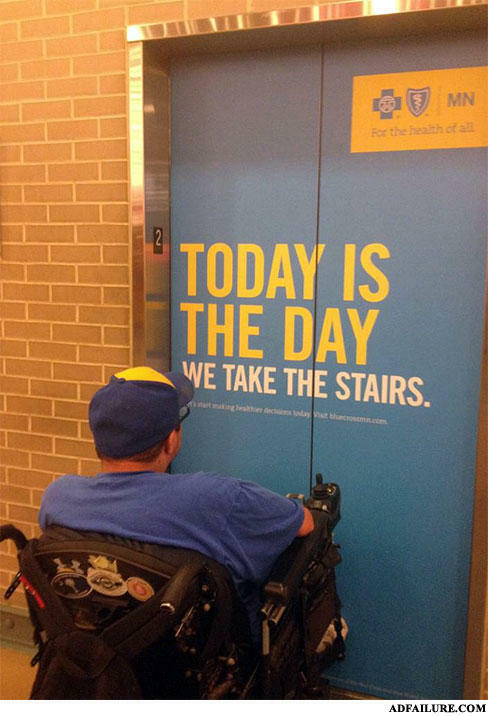 So I'm taking the elevator. Three tours in Iraq and this is how you thank me? Why was the Chinese Man mistaken for the other Chinese Man?